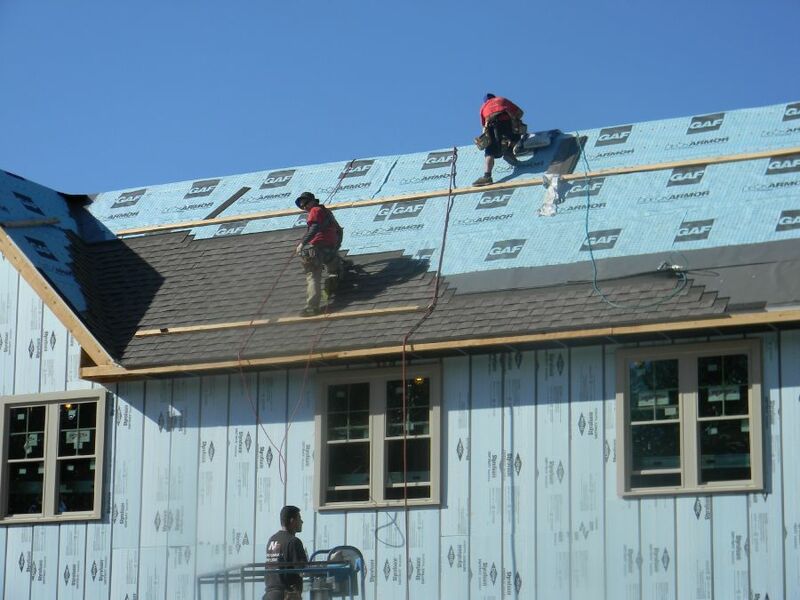 A cool roof is not a specific type of roof or an application technique. 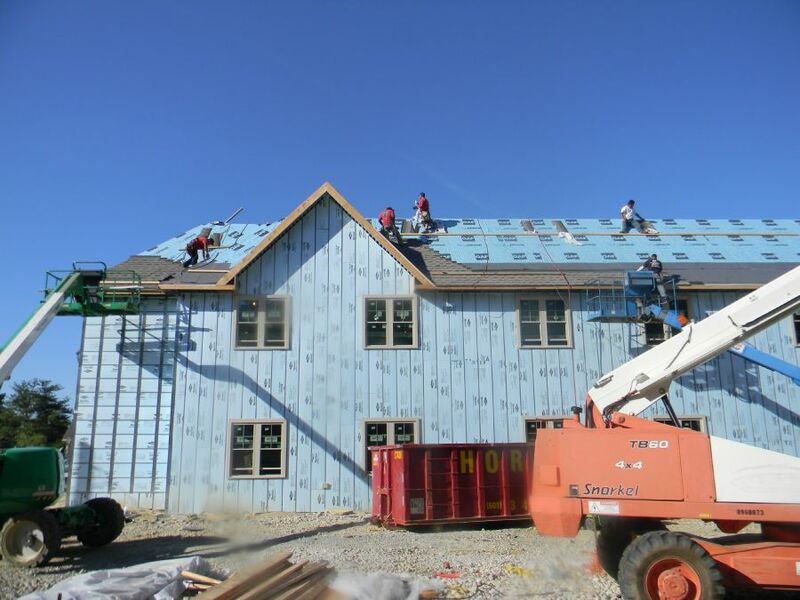 It is about the characteristics of the materials used in the roof. 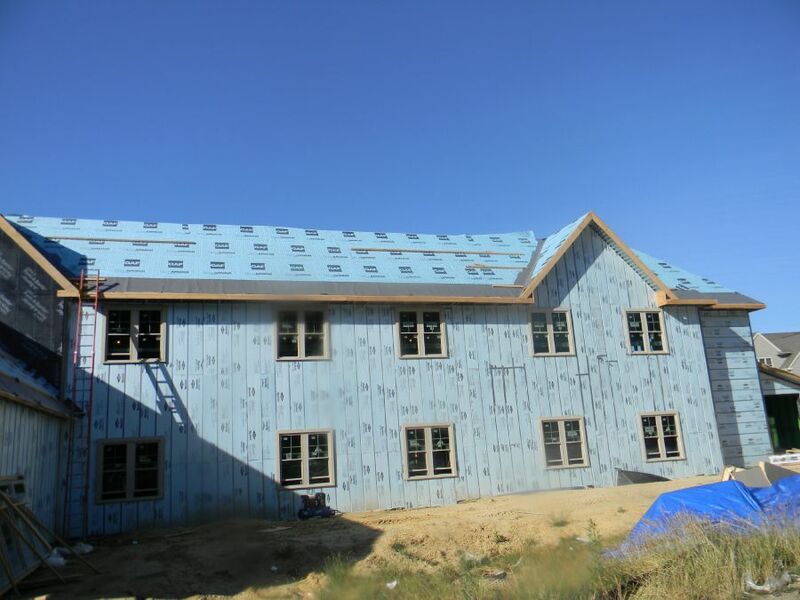 Roofing systems that are able to significantly reflect sunlight and also release non-reflected sunlight are called cool roofs. 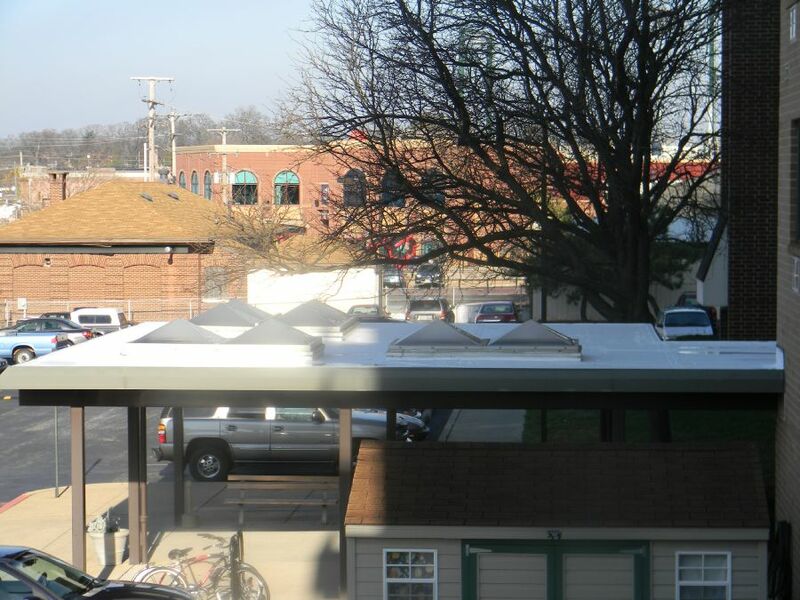 A roof's ability to do this is based upon its color and its composition. 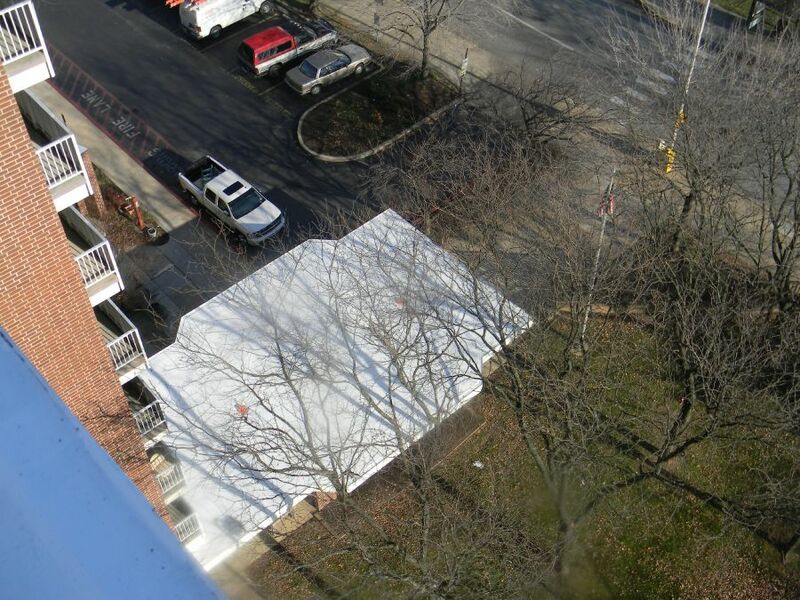 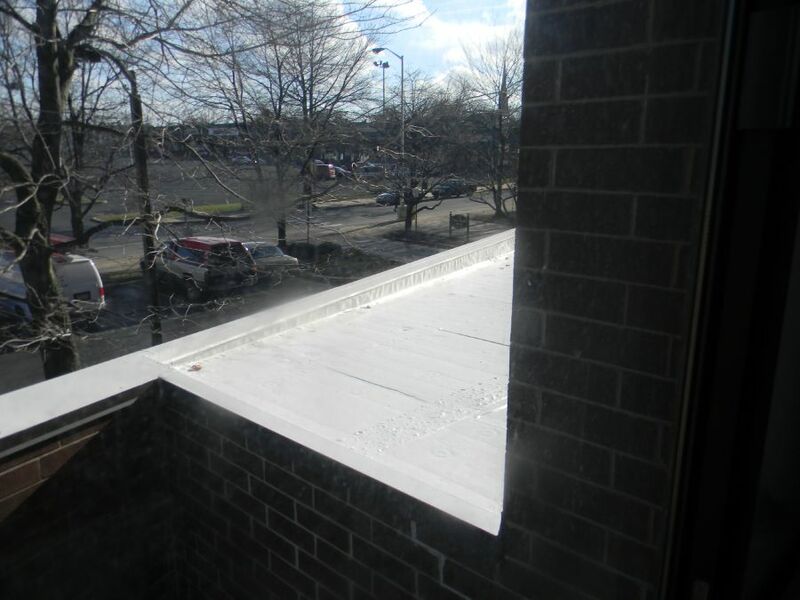 In general, a white or light colored roof has a higher reflectivity (ability to reflect sunlight) and emissivity (ability to release non-reflected sunlight) than a darker colored roof. 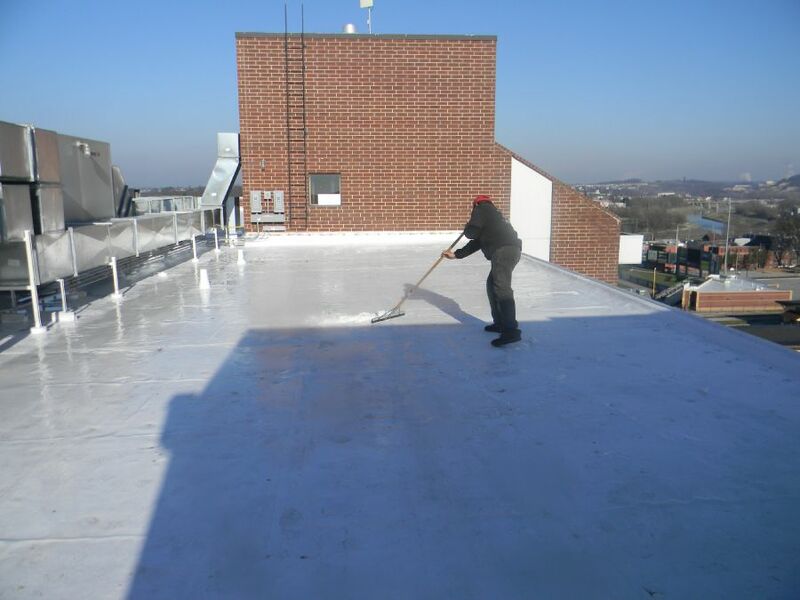 However, new specialty coatings which combine a light color with advanced chemical properties allow for roofs to be even more energy efficient. 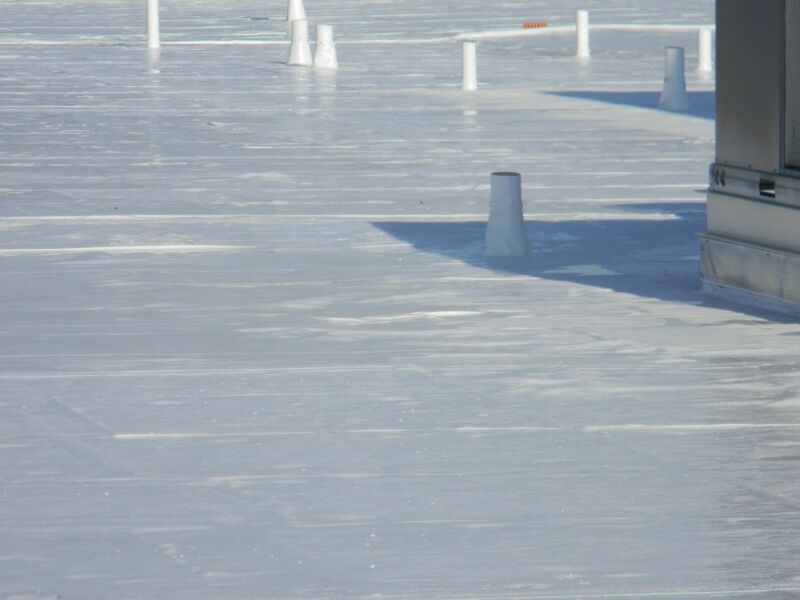 These coatings are Energy Star rated and can considerably increase the reflectivity and emissivity rating of your roof. 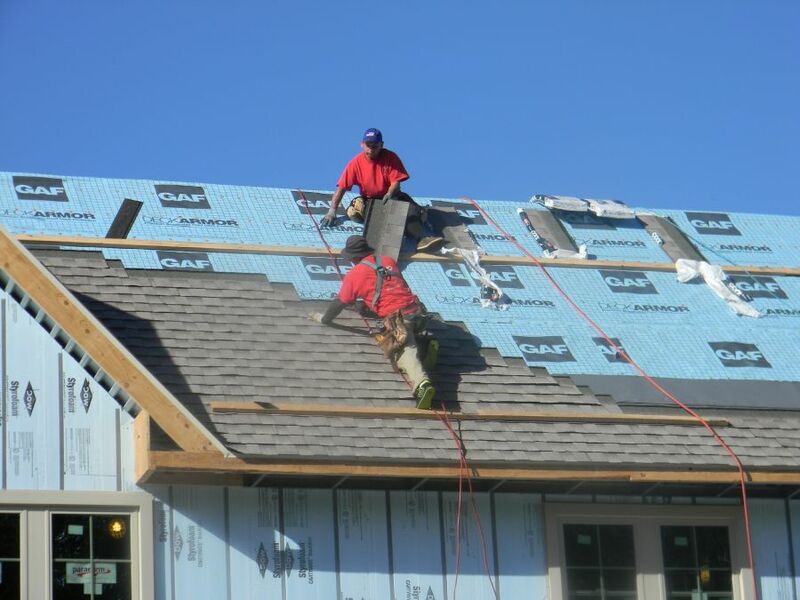 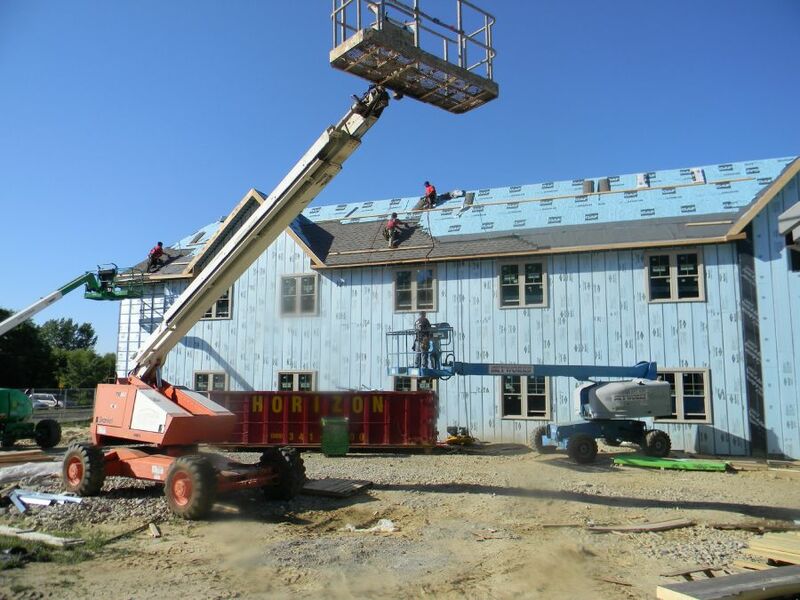 A cool roof usually increases only 10-25 degrees F above outside temperature during the day, whereas a traditional roof may increase 50-90 degrees F.
An expert from M. Rosenblatt Roofing & Siding can help your business become more energy efficient by using one or more of the roofing systems available.